Serena Williams has been confirmed to take part in the 2019 Australian Open as stated on the event’s official Twitter account on Wednesday. It will be the first time Williams has taken part in the competition since 2017. That year the tennis icon won the tournament, beating her sister Venus Williams in the final, while pregnant and clinched her 23rd Grand Slam title in the process. Since returning to the sport after giving birth to her daughter Alexis Olympia in September of 2017, the 37-year-old has come close to winning another major event but couldn’t get over the line; a victory would put her level on 24 with Margaret Court, who holds the record for the most Grand Slam singles titles. 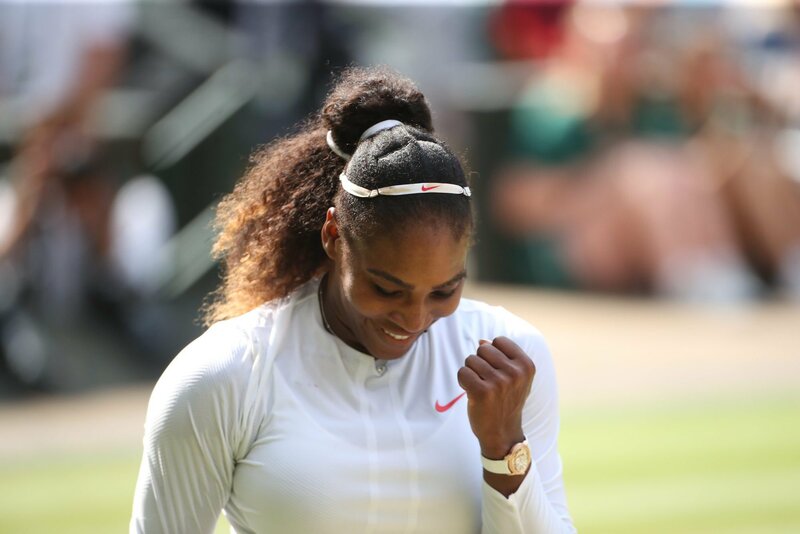 Williams made it to two finals in 2018, losing to Angelique Kerber at Wimbledon and then in controversial circumstances to Naomi Osaka at the U.S. Open. The loss to Osaka, which was the last time Williams took to the court for a competitive match, was marred by an exchange between the veteran and umpire Carlos Ramos. Following her return to two Grand Slam finals last season, Williams is now ranked 16th in the world again. Prior to Wimbledon she was ranked 183rd by the WTA. Williams will prepare for the first Grand Slam of 2019 with an exhibition in Abu Dhabi before competing in the Hopman Cup. The Australian Open starts on January 14, and the American will be going in search of her eighth singles title at the tournament.